In this school themed series, we’re barking up the knowledge tree again, this time in the numeric arena. Math has so many applications in the lumber mill and on your job site, that you’re probably not surprised. Maybe the idea of fractions is a little intimidating, though. I mean, it’s so third grade. But I’m pretty sure plenty of contractors (and maybe even lumber suppliers) out there use these fractional terms every day and have no clue what they mean or why we use them at the lumber yard. Well, we’re all about to get a little ed-u-ma-ca-tion here. Put down your calculator, and put on your thinking caps. We’re about to mix math and history here, folks — integrated learning at its finest! Lumber thickness is often described in quarters; if you’ve been around the lumber industry at all, you know that. But what you might not know is exactly why a one-inch-thick rough-sawn board is described as 4/4 or “four quarter,” a two-inch-thick board is described as 8/4, and the list goes on. I mean, didn’t these people learn how to reduce fractions?! There’s actually some history behind this quarter stuff. It’s just a little foggy as to what that history actually is, but once we’re through, hopefully you’ll understand a little more about what it means when your lumber comes in quarters. Back in the day, someone had to decide on some standardized sizes for lumber thicknesses as the industry expanded. Half-inch increments meant too much waste resulted; 1/8-inch increments would mean too many stock sizes. So ¼-inch increments won out. 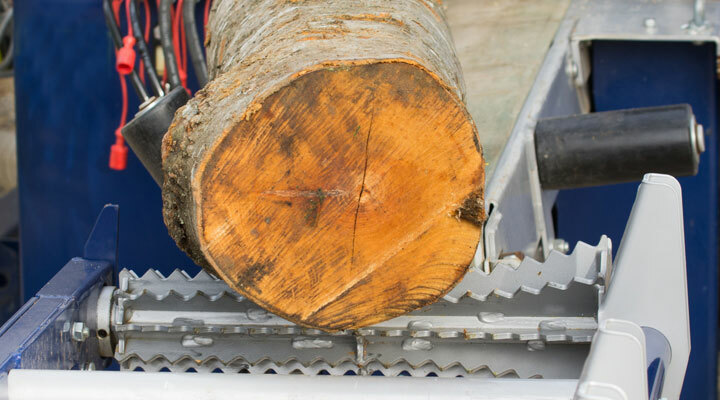 Many believe that the term “quarter” likely referred to the number of stops on the log carriage sliding the log over and locking in the thickness of the would-be board. Each stop was pretty close to ¼”, meaning that four “quarters” would produce a board approximately 1” thick, a 4/4 board. But no one within the industry seems to be quite convinced of that story. 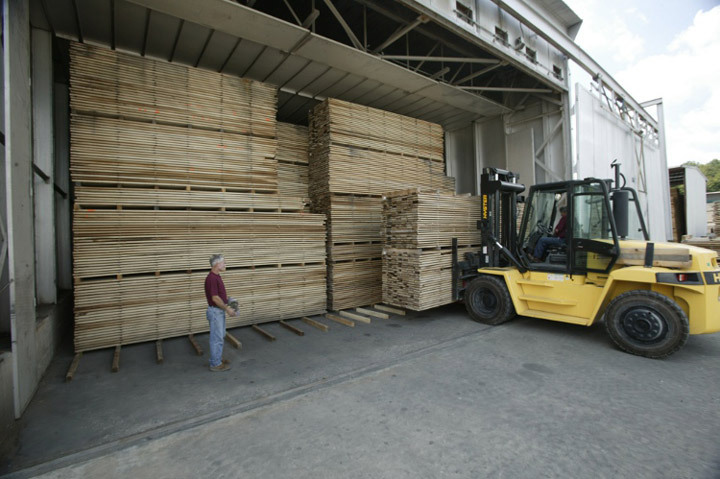 Regardless of whether the quarter-stop story is accurate, there are a few things you can bank on, when you hear fractions used to describe lumber thicknesses. First, you can be sure that the lumber described is rough-sawn lumber that will require some milling in order to transform it into a finished product. Third, you can be sure that the lumber will be priced by board foot, which is a measurement of volume. 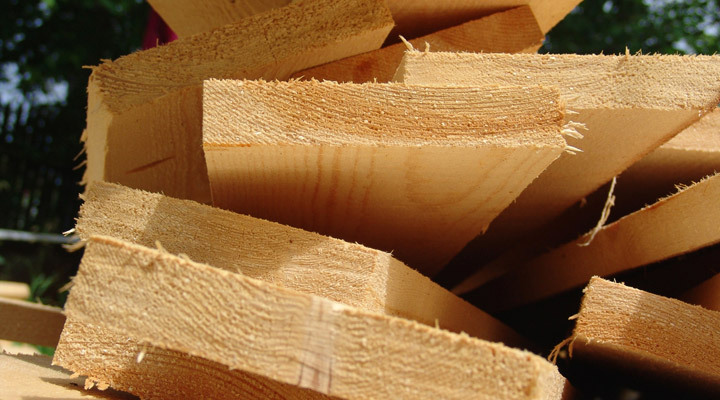 Perhaps we’re still as far as ever from the centuries-old mystery of lumber history, when it comes to the origin of the fractional descriptions of lumber thickness. But hopefully you’re a lot closer to understanding what to expect when you hear those fractional names.